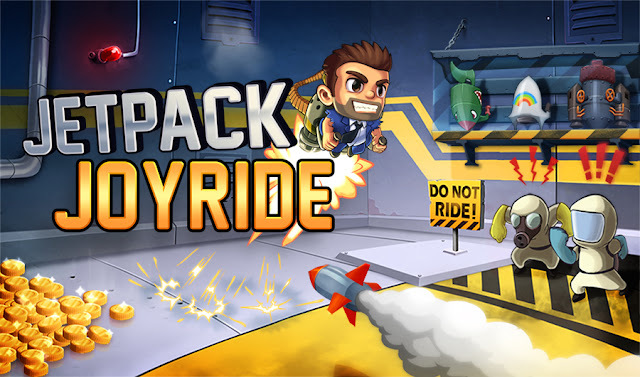 Halfbrick Studios' Jetpack Joyride have been nothing but a hit in 2012, and just before the year ended, plans to bring the game onto consoles have been finally realised. In partnership with Big Ant studios, a HD version of the game has been passed on for approval on the PlayStation Network. In addition to its release on both the PS3 and the PS Vita, the console-version of the game would also feature a new multiplayer mode. Though we haven't seen any footages about that yet, we think that it's simply gonna pitch you and the other player in an endless competition of launching to the furthest.